Whether you’re selling your home, buying a home for the first time or upgrading to a new home, the process can be daunting. 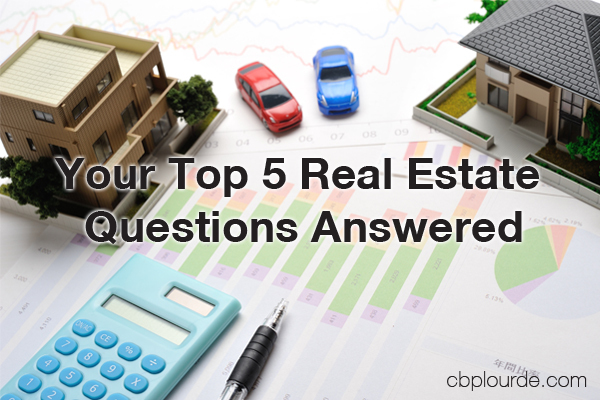 Here are answers to five of the most commonly asked real estate questions. 1. 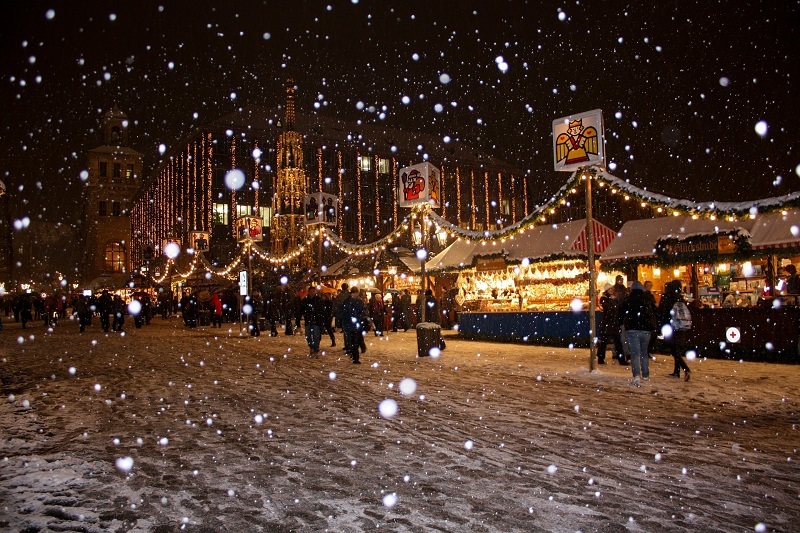 Which season is the best to sell my home? This question gets asked most often by people trying to be strategic about putting their house on the market. The general rule is to open your listing in mid-April to get a sale in May or June. In general, the real estate market slows in the winter, swings up in the spring, lulls a bit in the summer and picks back up in the fall. However, you don’t need to plan your life around these small fluctuations. The best time to put your home up for sale is a) when you’re ready to sell, b) when your home is ready to be presented in the most attractive manner, and c) when the buyer is shopping. 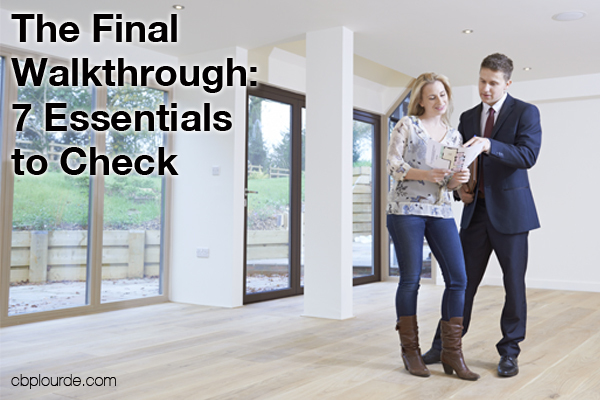 You can’t control that last one, so work on the first two and sell your home when you’re ready. 2. How do I shop for a real estate agent? Start by asking friends and neighbors for recommendations, and ask them why they would recommend a particular agency or agent. Look around the area and see who is working in the region. Once you have a few names, do some research. Look up their listings and see what they specialize in, how long their listings are on the market, and whether they’re full-time or part-time agents. Then interview potential agents to ensure they will be a good fit. Meet them in person, preferably outside their offices. Ask lots of questions during the interviews, and rate their answers. Some agents may only have a limited amount of time to meet with you - don’t let this be a deal-breaker, as a good agent will be busy. But do watch for signs that you are not being listened to. 3. How do I get the best mortgage rate? Improve your credit rating. You can do this by eliminating debt, keeping your credit card balances low or at zero, and paying your bills on time. The better your rating, the more options you’ll have when shopping for a mortgage. Increase your down payment. The less you have to borrow, the less risk the banks have to take, and the better your rate can be. A bigger down payment is always a good recommendation. Try to match your mortgage to your plans for living in the home. A 30-year fixed rate mortgage may look more appealing with lower payments, but if you only plan to be in the house for five to 10 years, you may end up paying much more in interest. 4. What assistance is there for first-time home buyers? While shopping for a mortgage rate, ask about options for first-time home buyers, as the lender may have loans that otherwise wouldn’t be available to you. Another option is the FHA 203(b) loan, which is backed by the federal government and can be a good choice for buyers with less than ideal credit and little cash to put down for payment. MaineHousing offers the First Home program to first-time home buyers through the Maine State Housing Authority. There are also various discount programs for veterans, police and fire personnel, EMTs, teachers and health-care workers. 5. How do I prepare my home for sale? Your house needs to be clean, smell good, and as be as “neutral” in color as possible. Pack up and store any personal items that you can live without. Take down knickknacks and photos that give your home the individual touch. Buyers need to be able to envision themselves in your space. Clean up the yard and give the property as much curb appeal as possible. Don’t start any major inside or outside projects unless they’ll be 100 percent complete when it comes time to show your home. But do fix anything that needs to be fixed. A leaky faucet may not be a deal breaker, but you don’t want to indicate a general lack of care. Have more questions, or need more clarification on the questions above? Contact our office today for all your real estate needs. To view additional blog posts - click here. What Colors Should You Use When Painting Your House? Thinking about a fresh coat of paint for your house? 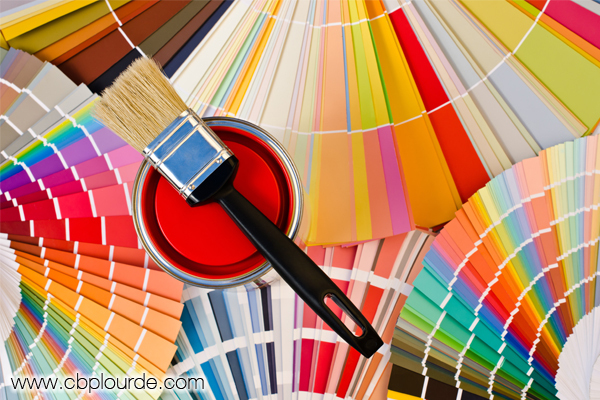 Not only will it help improve the look of your home, but the colors you choose can help form lasting impressions for a potential buyer. If you plan to keep living in your home for years to come, then it may not matter to anyone but you (and your nearest neighbors) what shade of pink or purple you use to paint the outside of your house. And the colors you choose for the inside may reflect your own personal style--no matter how flashy or dramatic. But if your house is on the market, or could be in a few years, you'll want to reign in your artistic creativity for some more subtle hues. Paint companies try to increase the shelf appeal of neutral colors by giving them more exciting names like "storm cloud," "vanilla latte," or "sandalwood" instead of gray, beige, or tan. Buttoned-down, neutral colors are ideal for showing a house to potential buyers. People see a neutral canvas where they can visualize their own style. This is safer than a flashy color that may not match their taste. If you have outdated or shabby wallpaper, tear it down and replace it with clean painted walls. Use low sheen paint to hide scratches, dents, or other imperfections. If you have interesting architectural details, use a darker shade, or color (sparingly) to highlight them. Smaller rooms seem larger if they appear brighter. Paint the walls in light colors, including pastels, and consider painting the moldings the same color. Paint the ceiling white, and increase the lighting to make the room brighter. Earth tones, like beige and tan, are safe neutral colors that add warmth and character to a room. Grays are more modern and look nice with color accents. If you are going to use brighter colors, like orange or red, be sure to use softer tones and don't overdo it. Blues are nice for bedrooms, so long as you stick with softer hues. However, you can't beat white for a universal appeal. Remember, you want people to see the room, not the walls. 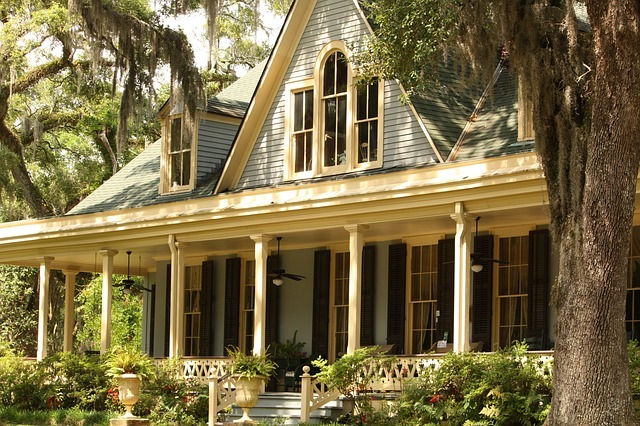 Unless the outside really needs it, you may not have to paint the entire house. Painting or staining smaller details can make a difference, such as mailbox posts, decks, porches, railings, steps, and shutters. The wrong color can send the wrong signal, and leave potential buyers with a bad impression of a good house. Before investing your time and money in the wrong paint color, or painting rooms that do not need it, talk to an agent at Coldwell Banker Plourde Real Estate. Not only can they tell you what buyers like and don't like, but they can help you get the most bang for your buck and save you from making unnecessary improvements. If you have any questions, contact us today. You can view all of our blog posts here. in the city of Waterville, a very young Heather Leclair was a new tenant in an apartment building owned by Don and Irene Plourde. She was working dutifully in the cafeteria at Thomas College, dreaming of better jobs to come. Every month, Heather would show up at the Coldwell Banker Plourde Real Estate office, with her rent check in hand, and ask Don and Irene, "Do you have a job for me?" For the longest time, they had nothing to offer her. But persistence pays off, and one day so did hers: Don and Irene decided to take a chance on a girl who didn't know how to type, or very much about real estate or even business in general. Eighteen years later, Don and Irene will tell you that decision to hire Heather was the best decision they ever made! Heather not only proved she can type, but she manages the office and is responsible for everything from answering phones and greeting clients to inputting data and managing advertising. Heather's co-workers describe her as "THE all-around go-to-girl for EVERYTHING" and "the best administrative assistant in central Maine and the glue that holds us all together." When Heather isn't busy keeping the Coldwell Banker Plourde office humming like a well-tuned machine, she enjoys camping with her family, decorating her home, and watching her kids play sports. Always looking for a new challenge, her family has just welcomed a new lab puppy named Toby. For more information about our team, visit our agents page, or contact us directly. View all of our blog posts here. Coldwell Banker Plourde Real Estate recently held our annual awards event, where we recognized our Central Maine Real Estate Professionals for their dedication and customer service over the past year. On average our real estate professionals serve about 400 customers per year. That’s a lot of homes, and our real estate professionals are there every step of the way, going above and beyond to help you buy or sell your property. Whether it’s shoveling out signs, researching code enforcement, or helping your home look picture-perfect before a showing, Coldwell Banker Plourde’s family of real estate professionals provide top-notch customer service. And our annual awards breakfast is when we get to show our appreciation for their efforts throughout the year. 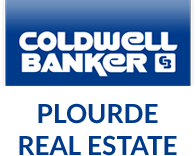 For more than eighteen years, Don and Irene Plourde, co-owners of Coldwell Banker Plourde Real Estate, have held our company awards event to recognize real estate professionals who made extraordinary efforts and provided exemplary customer service over the past year. The awards were held at the Mid-Maine Chamber of Commerce building in Waterville, and was catered by Eric’s Restaurant. In attendance were Don and Irene Plourde and our twenty-five year, superstar Central Maine Real Estate Professionals. Beth Satow, a real estate professional since 1995, was recognized for being with the company for twenty years. Kim Hawkes, Lisa MacKenzie, Betty Natole Mills and Pam Natole all received the Diamond Society award. This award is for real estate professionals who performed 30+ transaction sides (a transaction side means that they completed a real estate negotiation as either the buying agent or selling agent) during the year. The President’s Circle Award is reserved for real estate professionals who performed 35+ transaction sides in the year. Rachel Anderson and Steve Roy were awarded this honor. Steve Roy took home Broker of the Year, with 47 transaction sides and over six-million dollars in sales. Congratulations everyone! We at Coldwell Banker Plourde Real Estate are very proud of our team of Central Maine Real Estate Professionals and look forward to a busy and successful 2015. Become a real estate professional for Coldwell Banker Plourde Real Estate and you could be part of next year’s awards! Contact us today. We are always looking to add to the success of our team! Am I Ready To Buy Property? Can you afford the monthly payment without changing your lifestyle? Are you committed to living in the same place for the duration? How are you at maintenance? Review your credit report and FICO score. Fix any problems, and dispute any mistakes well before you talk to a lender. Mortgage lenders are looking for you to display a record of financial stability, so don’t move money around or close up credit card accounts just yet. If you can put down 20% of the cost of a prospective home, then you will have more options than someone who cannot. 20% is usually the cutoff to not be charged mortgage insurance, but even 5-10% down can mean more choices in lenders. The more you can put down, the better off you will be; however don’t completely drain your emergency reserves or you could end up in trouble down the road. You’ll want to do this for your current (pre-mortgage) debt and income as well as for your future (post-mortgage) debt and income, as prospective lenders will be doing the same. You want about 36% of your monthly income going toward your debt and other regular obligations. Any more than 43% and you will probably have a hard time getting a loan. Chances are that if you could do anything to raise your income in a significant way, you would have done that already, so work to reduce your debt as much as possible. In general, you want to plan on keeping new property for at least five years. Most people should probably think even longer term (10-20 years). As long as you’re continually improving your property to some degree, it will continue to gain value, and the longer you can hold onto the investment, the better the payout will be. This means that you’d better like the neighborhood, because you’re making quite a commitment to it. One of the most easily overlooked -- or at least overestimated -- aspects to buying your own home is your ability to fix things when they break. If you don’t know how to repair a leaky faucet then you’ll want to learn, because calling the landlord to fix it is no longer an option. That doesn’t mean you have to do it all. But after the fourth or fifth call to the plumber, you’ll probably want to start learning how to fix things yourself. And every house -- no matter how old -- is going to need a fix sooner or later. Being a homeowner is both rewarding and affordable -- if you go into it with full awareness of the pros and cons. Asking yourself these questions and answering them shouldn’t scare you off from buying a home, but will hopefully lead you to making the right decision at the right time. If you have questions, contact us today. You can also read all of our blog posts here. Buying a home is (usually) the largest, and longest financial commitment of one's life. In a world of impulse-buy-oriented consumerism, a house purchase should be the least impulsive, most well-thought-out investment of your hard-earned money you make. You need to do your homework and get a really good understanding of the debt-to-income ratio your finances represent, the budget you can afford, as well as the associated costs you will have to deal with: closing, moving, maintenance, insurance, etc. 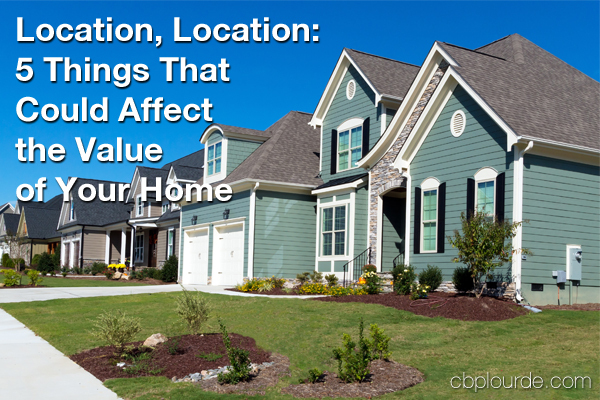 Here are three things to consider before you go house-shopping. Unless you're independently wealthy, you are going to have to borrow the money to purchase a home. And to do that, you need good credit. The better your score, the better your opportunities for a favorable loan with good terms. Know your current score, and know where you need to be before you start talking to lending agencies. A down payment of 20% of a home's purchase price can put you in a much better position with the mortgage company. While there are a few ways to get the money for a down payment, nothing beats good old ahead-of-time saving. Also, different types of mortgage have different down payment requirements so you may not need as much as you think. Start setting aside money now, if you haven't already. 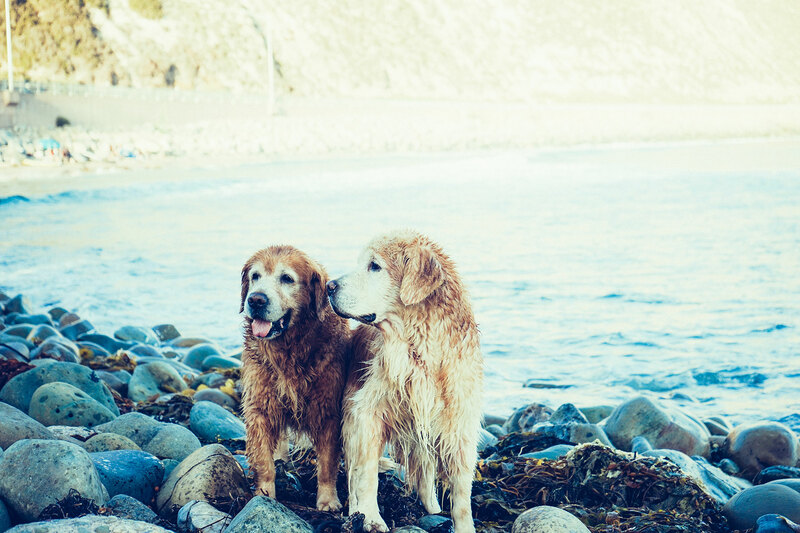 This can keep you from having to borrow, taking it from your retirement account, or going in with a low down payment and having to pay for mortgage insurance. When you're ready to start looking, hiring a buyers' agent is one of the best financial moves you can make. A real estate agent is dedicated to finding the right home for you, negotiating on your behalf, and helping you navigate the sometimes turbulent waters of the housing market. 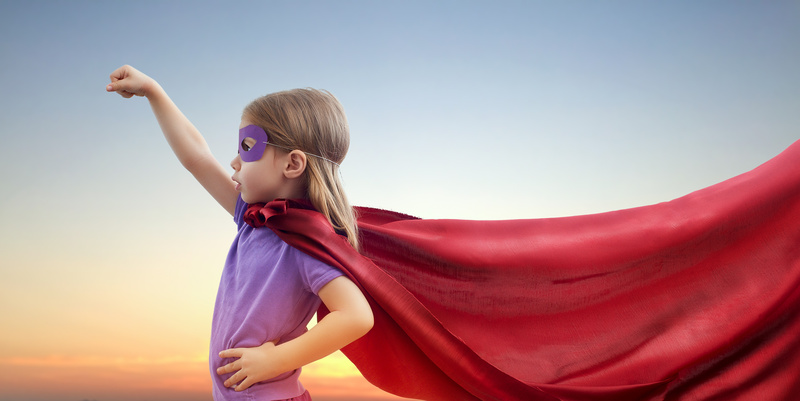 The professional know-how of a buyers' agent will save you hassle, mistakes, and money. If you have questions, contact us today. You can also view all of our blog posts here.